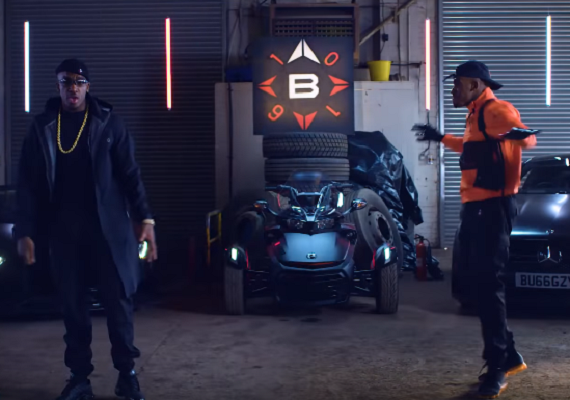 Bugzy Malone Drops Visuals for "Clash Of The Titans" | RESPECT. This year, Manchester star Bugzy Malone will be delivering his debut album B Inspired. Before that, he follows up the very dope “AND WHAT” freestyle with a new single titled “Clash Of The Titans,” along with it’s quasi-animated, Street Fighter/Mortal Kombat-inspired visual (directed by Connor Hamilton). Check it out above and pick up the track via iTunes.